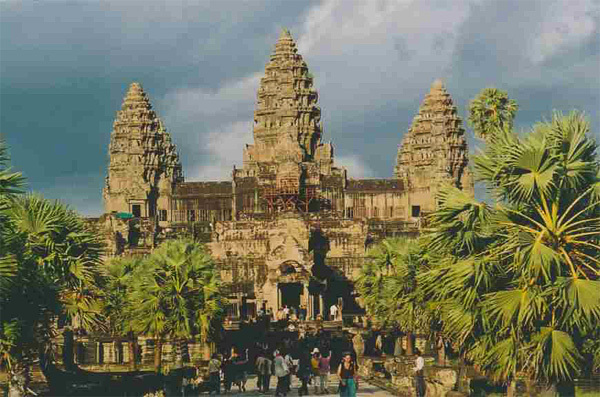 Join Saron Soeun and explore the mystery and wonder of the ancient temples of Angkor in Siem Reap, Cambodia. 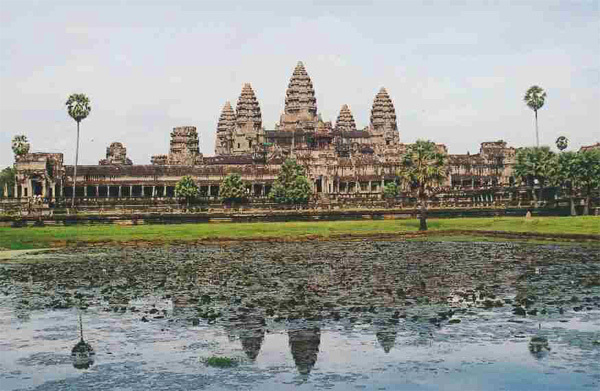 The Angkor Period lasted from 802 to 1432, with the temples of Angkor being built between the 9th and 14th centuries by the Khmer empire. The temples are one of the most salient architectural wonders of the world.Saron Tours is run by Saron, an expert on the Angkor region. As your tour guide, Saron will unravel the fascinating stories behind the temples as you explore the area in and around Angkor. Your itinerary will be customized to meet your needs, and Saron can also arrange your transportation, help you choose accommodations, and make hotel reservations if required. Saron also provides free airport pickup and transportation to your hotel in town when you use his guide services. If Saron is not available on the days you need him, he will arrange for another guide to serve you.